Have you ever seen an animal that was so adorable that you just wanted to carry it around in your pocket? Or put it on a shelf next to your bed? Well, all of the animals on this list definitely get major points in the cute department. What you may not know is that these cute critters can cause some serious damage, some of them can even kill you. From fish to frogs and dolphins to anteaters, these animals have us sighing at their high levels of cuteness. But be very careful, they can just as easily kill you, as they can make you smile. 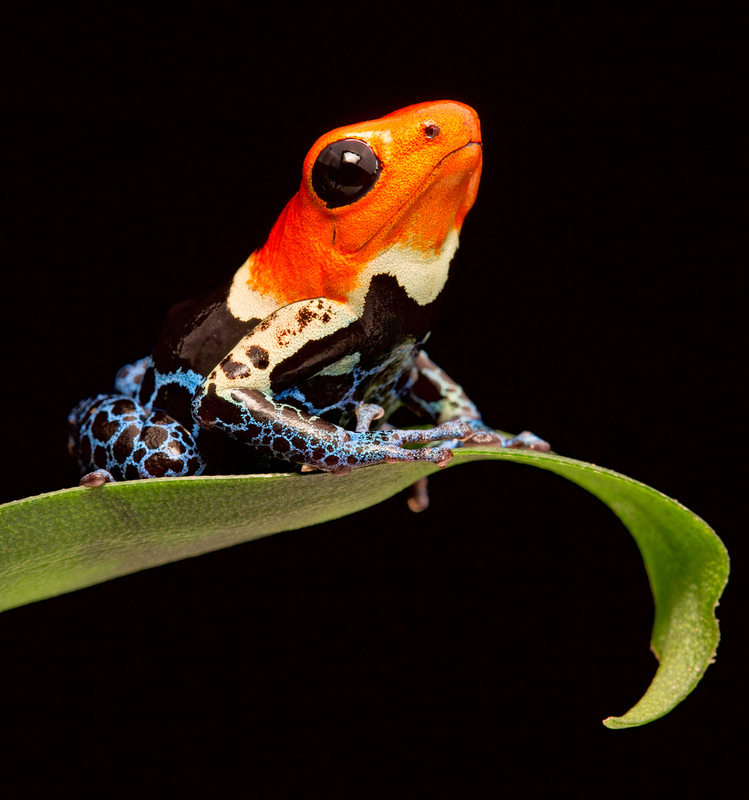 Here are ten cute but deadly animals.